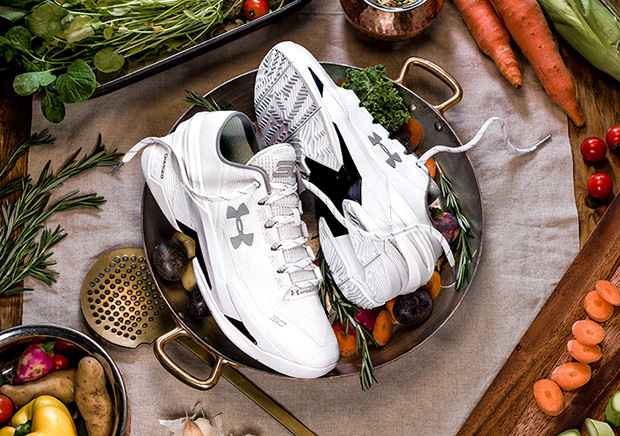 Steph Curry appears to be completing his recipe for another NBA championship, and it’s just in time for the release of the “Chef Curry” colorway of the Under Armour Curry 2. 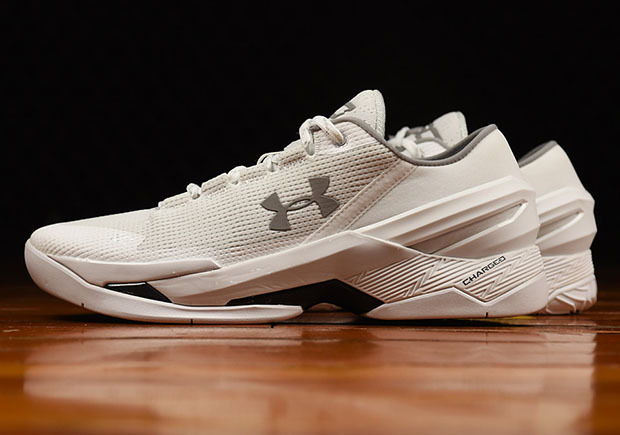 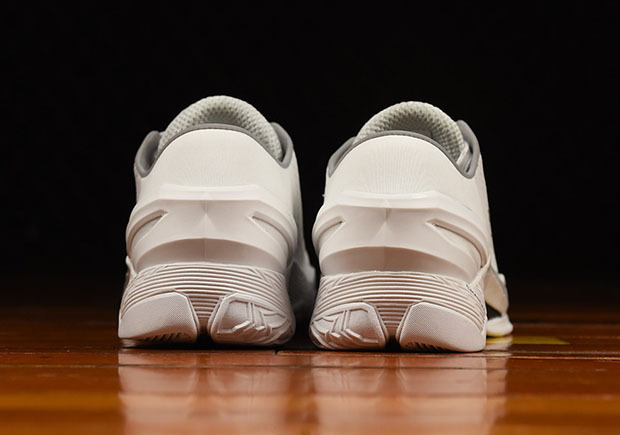 Under Armour cooks up this clean look for the low-top version of Steph’s hit second signature model just in time for the completion of the NBA Finals as well as the hot summer months ahead. 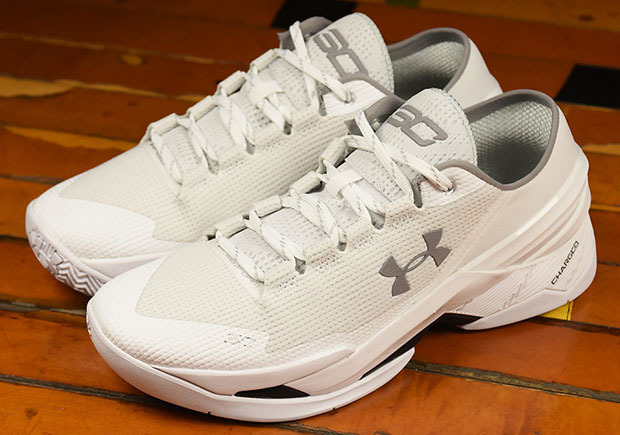 The Curry 2 Low “Chef Curry” features an all-white upper detailed with reflective grey, and can be found today at UA.com and this Saturday at select Under Armour retailers this Saturday, June 11th.